Carissa is a single mom of two beautiful girls, Riley age 13 who is a part of the Greenwood Lake Theater, and Olivia age 9 who wants to become a part of this great organization. She works for T-Mobile as a Sr. project Manager in Engineering. 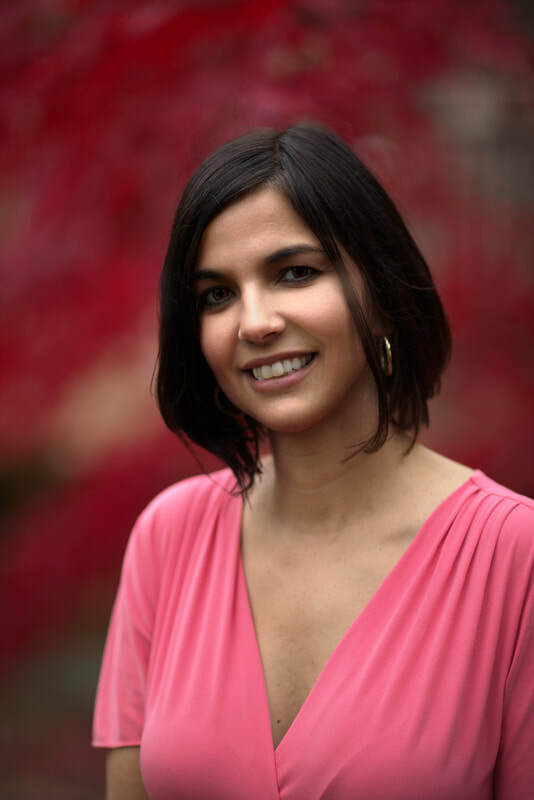 She is very involved in school and community organizations, and has been a part of the GWL PTSA for over 7 years now, where she currently holds the Treasury position. In addition, she also helps out with her two girls' Girl Scout troops when she can. She is happy to be a part of Greenwood Lake Theater, and looking forward to taking on the head volunteer position. Come out and become a volunteer for this wonderful organization. She cannot wait to meet old and new faces. 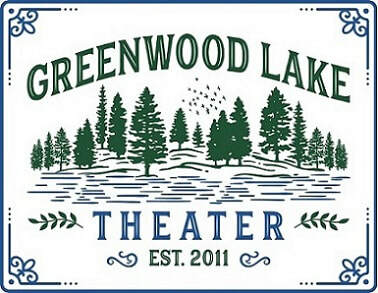 Greenwood Lake Theater is seeking volunteers for the 2018 season. We had such a great group of people helping us out in 2017 and we look forward to seeing old and new faces this year! Volunteers: these fabulous people are literally why The Wizard of Oz was so successful last year. More of that please! We have lots of small and big jobs that you can help us out with. So if you are interested and willing, please reach out to Carissa directly at cacupo@optonline.net and she will put you to work!